We told you not to worry – Verizon is now sending out press releases for the Samsung Galaxy Nexus. Unfortunately, there are no dates included, but they say before the year’s end. Better late than never, right? We’ve been trying to fight the rumors that Verizon was having last minute thoughts about carrying the most important device of year, and thankfully the waiting paid off. Now all we need is a date. So now that all the rumors have been put to rest and a Verizon Galaxy Nexus is official, who here is more excited than ever? BASKING RIDGE, N.J. – Verizon Wireless today announced that the Galaxy Nexus by Samsung, the world’s first smartphone running on Android™ 4.0, Ice Cream Sandwich is coming to Verizon Wireless. The Galaxy Nexus will be available later this year in Verizon Wireless Communications Stores and online at www.verizonwireless.com. Ice Cream Sandwich brings a redesigned user interface with enhanced multitasking, notifications, full Web browsing experience and more. Customers will also be able to enjoy the innovative new features that Ice Cream Sandwich offers, such as Face Unlock which uses facial recognition to unlock the Galaxy Nexus. Customers can take advantage of the Verizon Wireless 4G LTE network to access more than 300,000 apps and games from Android Market™ or rent movies and stream them instantly on the 4.65-inch HD Super AMOLED™ display. 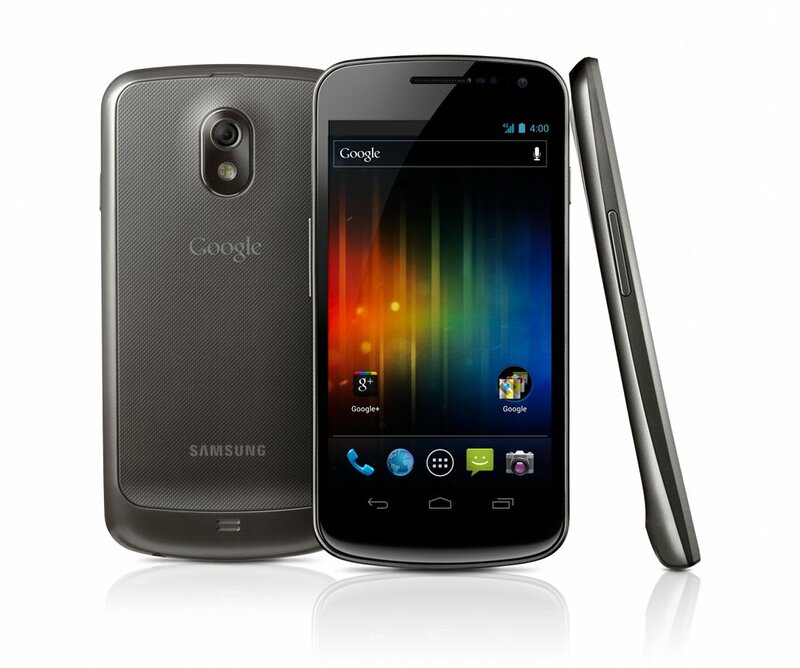 Customers that purchase the Galaxy Nexus by Samsung smartphone will need to subscribe to a Verizon Wireless Nationwide Talk plan beginning at $39.99 for monthly access and a smartphone data package starting at $30 monthly access for 2 GB of data. For more information on Verizon Wireless products and services, visit a Verizon Wireless Communications Store, call 1-800-2 JOIN IN or go to www.verizonwireless.com. Verizon Wireless operates the nation’s largest 4G LTE network and largest, most reliable 3G network. The company serves 107.7 million total wireless connections, including 90.7 million retail customers. Headquartered in Basking Ridge, N.J., with nearly 83,000 employees nationwide, Verizon Wireless is a joint venture of Verizon Communications (NYSE, NASDAQ: VZ) and Vodafone (LSE, NASDAQ: VOD). For more information, visit www.verizonwireless.com. To preview and request broadcast-quality video footage and high-resolution stills of Verizon Wireless operations, log on to the Verizon Wireless Multimedia Library at www.verizonwireless.com/multimedia. Android, Android Market, Google, Gmail, Google Maps, Google Earth, YouTube, and Google Calendar are all trademarks of Google, Inc.